You broke up, but you can’t seem to get over them. Your heart still aches for them. Is it time to forgive, let go and move on? I cannot get over a man who I haven’t seen or heard from in months. Do I need more time, or does this mean I shouldn’t let him go? Sometimes the people who come into our lives can leave quite a deep impression. In your case, there’s a couple of things going on when it comes to your inability to simply forget about this man. It is said that absence can make the heart grow fonder, but in your case, the silence is only serving to make the frustrations gain power. 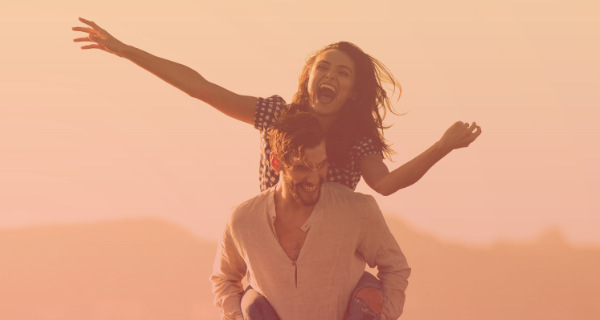 This guy is not going to be an easy one to forget, partly because this is a karmic relationship, and there is also a serious lack of closure that shows up between the two of you. On the brighter side, you will hear from him again. 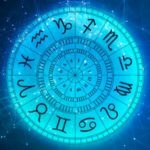 However, although he is apologetic when he reaches out to you, and part of him is looking for forgiveness as well as the possibility of a second chance, this opportunity presents as one you should use to your immediate benefit rather than a long-term possibility. As time goes by and he grows up, you just may come to the conclusion that he isn’t what you truly want or need. Just because you ultimately can have him, doesn’t mean that you should be accepting. The past life history between the two of you is quite strong, and that makes getting over him more difficult than what you’re used to. But just because the two of you were afforded the opportunity to correct past life issues in this life doesn’t change the fact that he did not make the most of the opportunity. Please don’t take that as something negative or personal, because it’s not, it just is. You will have the opportunity to decide what you want to do with/about him, but that is still months upon months away. I’m not getting a clear time frame, but don’t be too surprised if he tries to rekindle things in November. There is a strong possibility that you will randomly hear from him before that, but these communications don’t hold the weight of any significant changes. Take all the time you need to process this man, your relationship with him, and how he has impacted your life. But do not put your life on hold in order to go through these processes. He has a lot of emotional growing up to do before you can seriously consider him your equal. Until he reaches that stage of his life, the endless, active waiting only serves to cause you pain and keep you still. Are you having trouble letting them go? 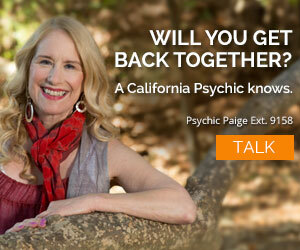 Talk to a psychic and find out why. Call 1.800.573.4830 or choose your psychic now. I too recently went through the exact same issue! It was as if Red was talking about me the past few months of my life as well. The Pain of letting go felt unbearable at times. I came out stronger and I appreciate the power I have within. I also felt I had a strong past life connection with this guy and it was hard getting closure, but just focus on you and expanding your life! 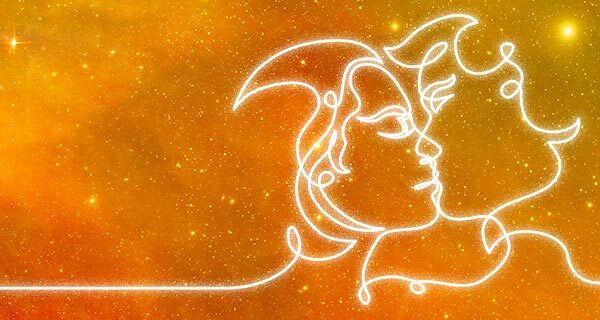 I really felt that once I took control, I was able to change whatever karmic past I had with this guy to benefit my life. While he may have not learned the lesson, I can say I thank him for letting me learn and change myself in ways that will benefit me for eternity! And like Red said, you don’t want to be plan B, you deserve to be number 1 and someone will step up to plate to be just that in your life! Good luck! Hi.. Yep me too….same exact situation. In fact I haven’t dated a soul since last January when he broke up. I am sure he can’t say the same in the least! This reply was as if it was written for me although I’m not sure he is coming back. The readers on C.S. say he is and it should have already happened. One reader (Jean) swears it’s because he is “stuck” and there’s no way to tell when he will be returning. Fingers crossed as I am so needing closure one way or another. I am in the same situation as Tanya. Thank you very much for your article. It’s very helpful. “What doesn’t kill us, makes us stronger”. Speaking as one who had settled for someone who was NOT good or me or to me instead of waiting for my one and only (whom I had loved throughout the decades), people should never “settle” for anyone other than the one their heart has called forward. I am here to say that fairy tales do come true! Tanya, hang in there and stay strong..a great love is closer than you think! I always ask about my love life and where it will go because I always wanted a relationship that long lasting . Someone did told me that I will be in a relationship where I would have to choose. And I guy is coming back. Stuff like that scares me and I get confused. 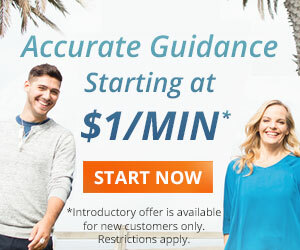 Do you have any guidness? 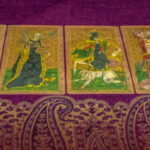 I have been skeptical about going to or speaking with a psychic or meduim but something keeps pulling me towards the idea i guess i need answers to some very deep issues in my life. Iam still in love but i call it done my boyfriend i used to think about him sometime, day dream missing him like i wanting him back. but for me i know he still really care about me i have been hurt so many many time what i am trying to say i was done with love beside loving him was something sweet until he told me that he was cheating on me. He text me this past week to say hi what should i do KEEP MOVING ON. And never let him back into my life. I am going through the same thing that Tanya is going through. Its hard not to think about him and move on but I decided that its his loss not mine. If he comes back I will listen to what he has to say then I will think long and hard what to do next. I will tell him that I need time to think about it and to contact me in a few weeks. Just want to share how much I enjoy Red’s writings. If I weren’t so shy about my own situation, which has a similar storyline like Tanya’s from Boson, I might just ask Red one day. But boy, you have to love her candor. Thanks, Red! Wow. this sounds like this response is for me! It is a horrible thing when one can’t let go. Have not seen or talked to my ex in almost two years. Our divorce was final Sept. 2011. He has moved on, but I am stuck. Hoping someone new and exciting will enter my life soon, I feel I’m running out of time. Will be 65 in December and I am definitely ready to rock ‘n roll. Hope all works out for Tanya, because I understand. i have a very serious emotional question to be clarified,plesase let me know on which email i can write.